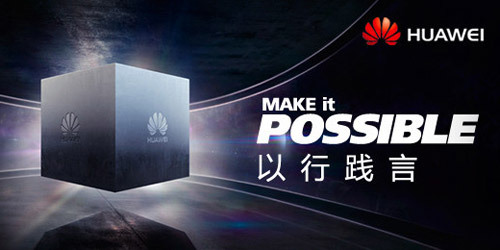 A new smartphone from Huawei, which was also told they were ready with a new branding strategy-everything is possible. 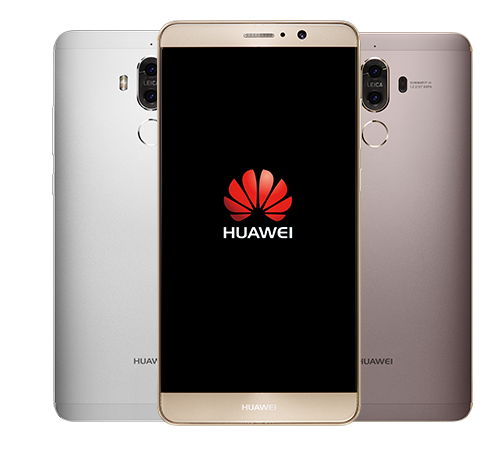 Huawei Technologies announced today at the press conference in Barcelona that they not only are ready with the world’s fastest smartphone, Ascend P2, but also a completely new branding strategy. 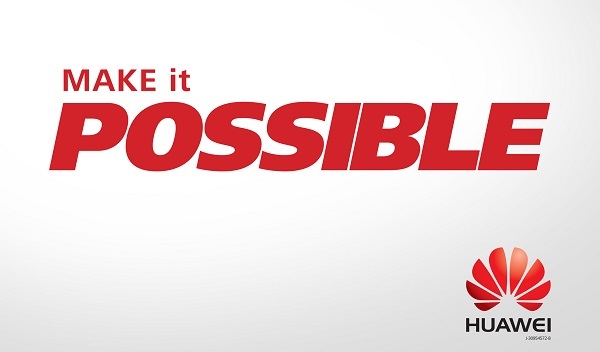 The password is “anything is possible” and repeats the mantra is “Make It Possible”. 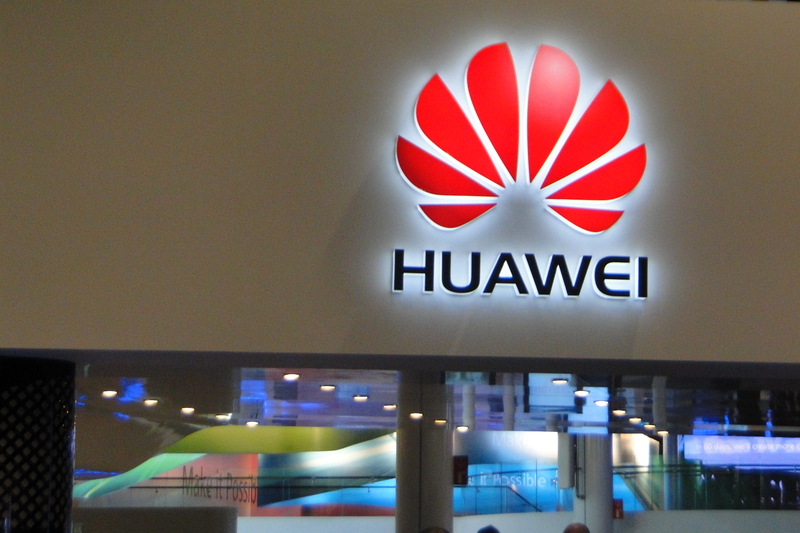 Brand Director for Global Communication in Huawei, Amy Lou, told on stage in Barcelona that Huawei is a “Consumer brand in the making” and it does not create a fire from one day to the next. A good brand should be earned, as well as differentiate itself from competitors and appeal to consumers. -“We are beginning to reap the results after having switched from being a B2B (business to business) brand to be a B2C (business to consumer) fire,” told Amy Lou at today’s press conference. Self-confidence and confidence in Huawei also shone out of Amy Lou – and she also has something to have it in. 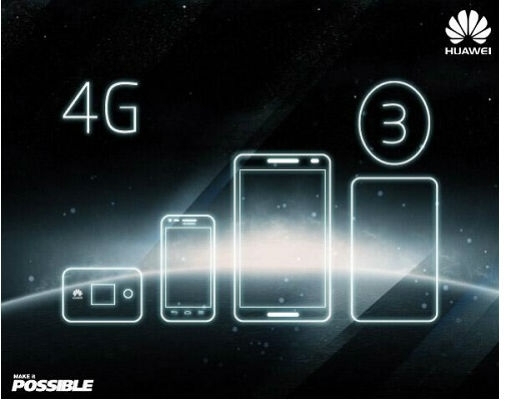 In the fourth quarter of 2012 was Huawei is the world’s third largest smartphone manufacturer. There is, however, far up to the two leading smartphone manufacturers, which are, respectively, Apple and Samsung. 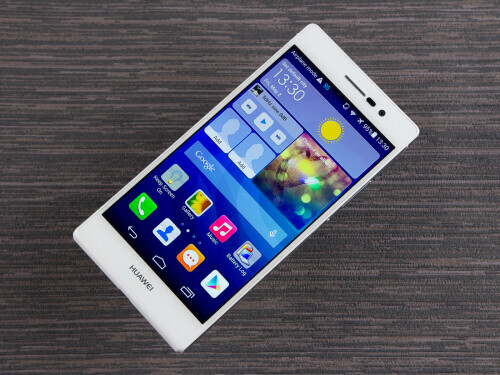 Huawei may during “shipments” note 52 million handsets and 32 million smartphones in 2012. This success must be built upon in 2013 and to do it with, to keep the focus on to become a global consumer brand. 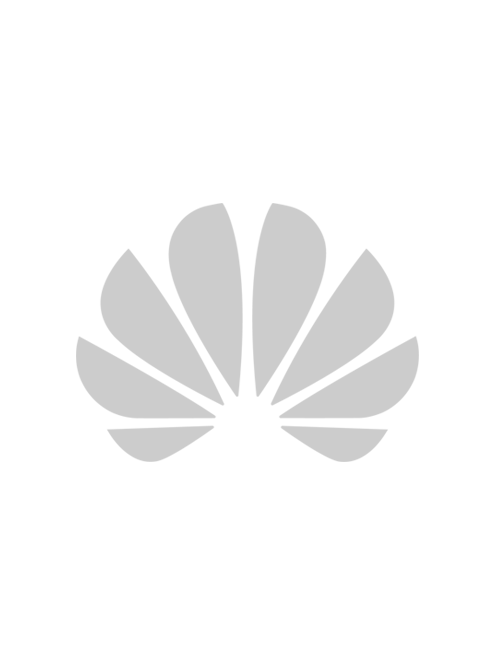 -“At Mobile World Congress last year, we launched the product name Ascend-and a number of flagship products. 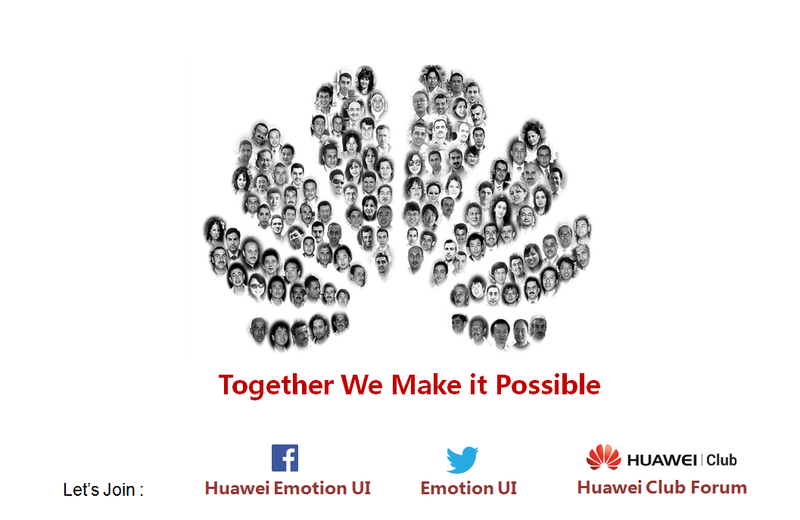 Today we are improving this, we strengthen our brand among other things via our new mantra “Make It Possible,” said Richard Yu, CEO of Huawei Consumer Business Group, in a press release. 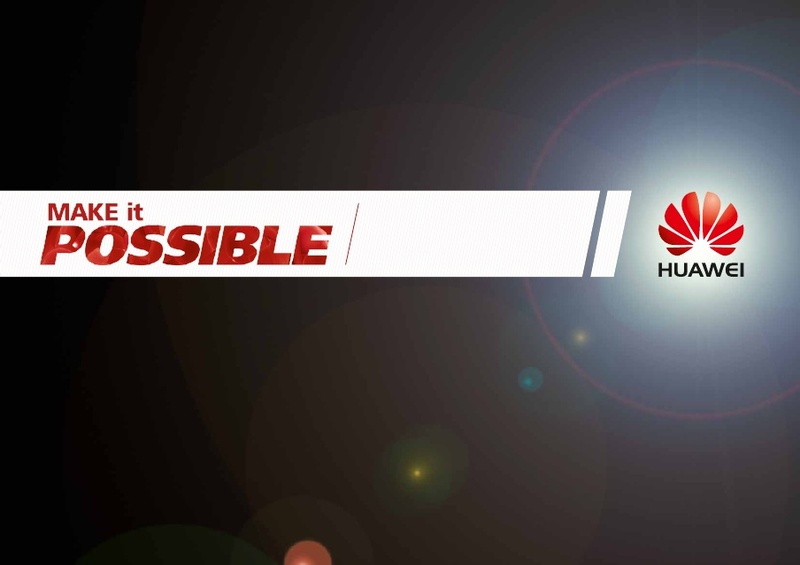 [MWC 2013] Huawei anuncia "Make it Possible"